Tea & Crumples deals extensively with grief from pregnancy loss. Here are my thoughts this eve of the National Day of Awareness for Pregnancy and Infant Loss. I can tell the religious background of someone offering condolences straight away. Protestants: My prayers are with their family and loved ones. Humanists: My thoughts are with you in this difficult time. Catholics: God grant them rest, and may light perpetual shine upon them. Or My prayers are with them and their families. 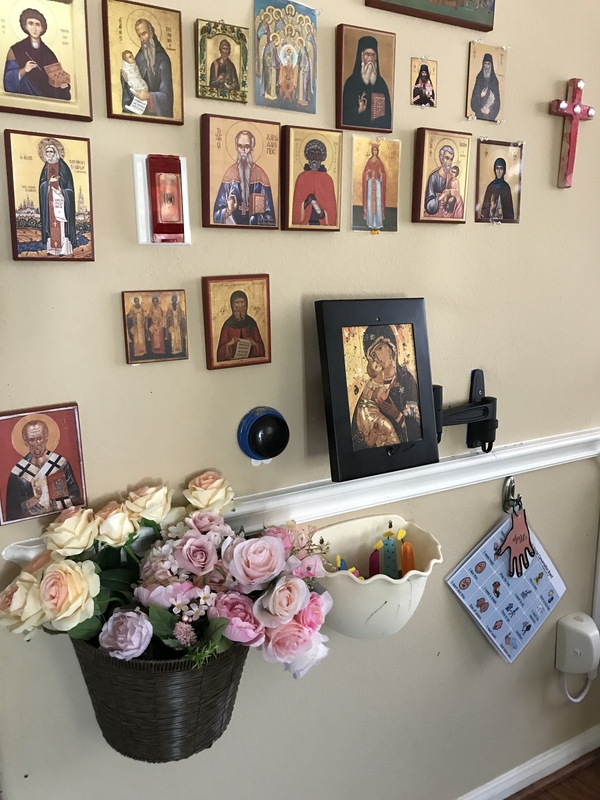 Orthodox: Memory eternal! I’m praying for them and the consolation of their family.